Auberge du Littoral Beauport, Hotel Canada. Limited Time Offer! Auberge du Littoral. 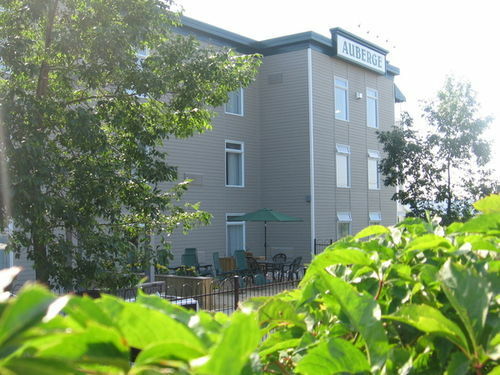 Hotel "Auberge du Littoral" has 2 stars. 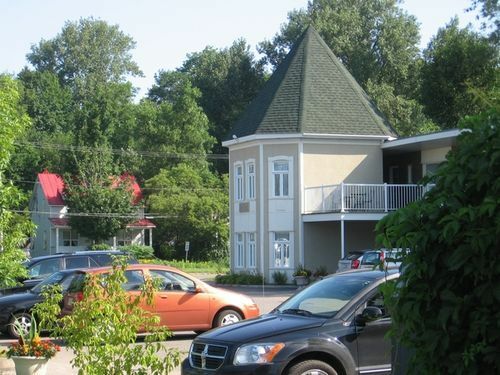 "Auberge du Littoral" is especially loved by families and it is an ideal base from which you can discover Québec. This residence features 40 rooms in total. Hot weather is kept outside thanks to the relieving air conditioning. For a short walk, the garden and inner courtyard are excellent. Mini-golf and birdwatching are some of the activities that the hotel offers. There are also many sports available, like cross-country skiing, golf, bowling, snowboarding, volleyball, alpine skiing, tennis, waterskiing, snowmobiling, ice skating, sailing and kayaking. There is a terrain park as well as a bike rental service. After your busy activities of the day, the onsite spa will help you feel reborn. The wellness area also offers a sauna. You also have the opportunity to indulge yourself with a massage. The accommodation has its own restaurant. If you absolutely need to keep an eye on your email, there is free of charge Internet access available.